Return to Dr. Sonnenschein’s main page or Dr. Soto’s main page. "The road we have long been traveling is deceptively easy, a smooth superhighway on which we progress with great speed, but at its end lies disaster. The other fork of the road -- the one less traveled by -- offers our last, our only chance to reach a destination that assures the preservation of the earth." 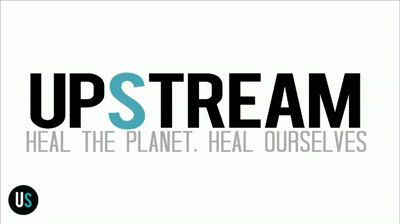 Upstream is a new-media platform intended to promote the discoveries, insights, and successes of scholars, writers, and activists working to prevent environmental illness and promote environmental justice.